There has been much debate recently around proposals to reduce or discontinue NHS funding for fertility treatment. 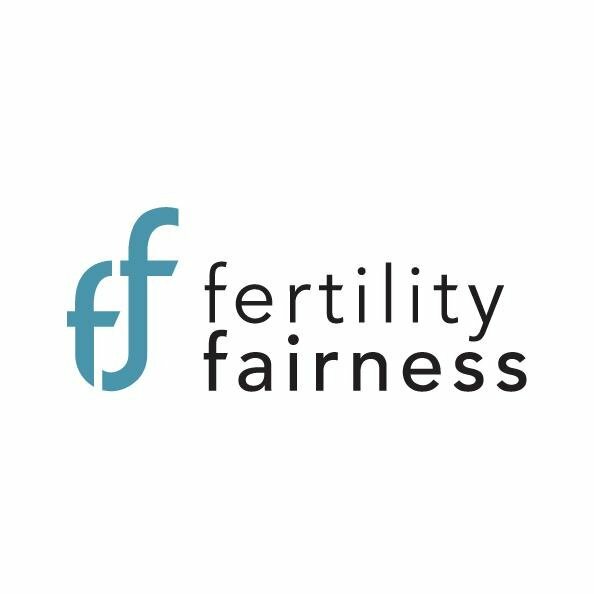 Yesterday morning, the BBC Radio 4 Today programme continued the discussion with a feature from the charity Fertility Fairness, outlining the discrepancies in the provisions of treatment across the UK. According to the charity, there is now a move towards sustained disinvestment in NHS fertility services in England. NICE guidance recommends three cycles of IVF for women under 40 years and one cycle for some women aged 40-42. 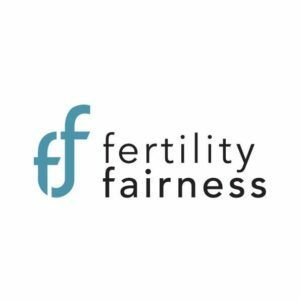 However, the latest data from Fertility Fairness shows that in England less than one in five (17%) of CCGs offer three full cycles of NHS-funded IVF to eligible couples, as recommended by the National Institute for Health and Care Excellence 2004 guidelines (this represents a drop of 7% since 2013). For anyone seeking fertility advice, this news may be unsettling. Provision of fertility treatment on the NHS has always been a postcode lottery. However, with government funding constraints making this worse, it is the people who best understand how the NHS works, its criteria and the information they need, who will fare best. Trinity PR is working with the Fertility Show which will feature a seminar on Sunday 6th November at 2.45pm – 3.30pm exploring the issue called “Fertility Treatment on the NHS” with Mr Amit Shah and Mr Anil Gudi, Consultant Gynaecologists, Homerton Fertility Centre, East London.